Directions: Central Ave. to North on Breiel. Please, send me more information on this property: MLS# 782065 – $379,900 – 110 N Breiel Boulevard, Middletown, OH 45042. 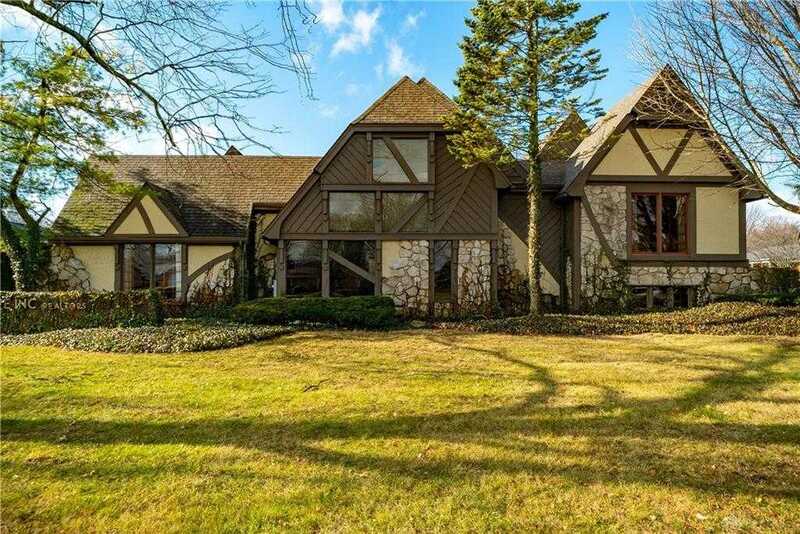 I would like to schedule a private showing for this property: MLS# 782065 – $379,900 – 110 N Breiel Boulevard, Middletown, OH 45042.